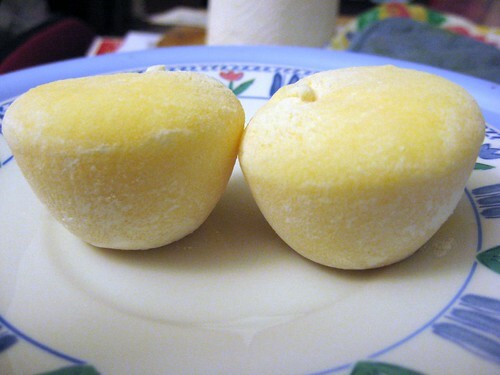 Mmmm… Mochi Ice Cream… | Hapa...Shot the Food! 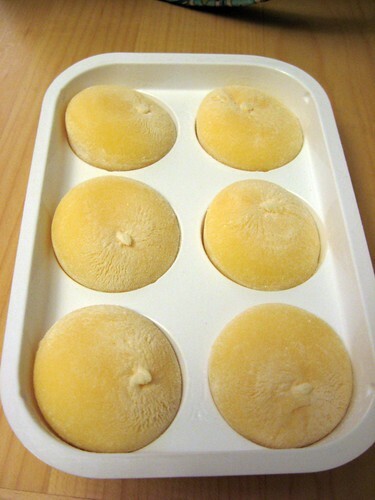 …that item was Mochi Ice Cream. 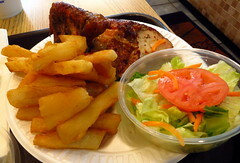 We ended up hooked on the stuff almost immediately! Mikawaya’s is available in a number of flavors including mango, green tea, chocolate and strawberry (plus a few other flavors I can’t find at the 24th Street Trader Joe’s). 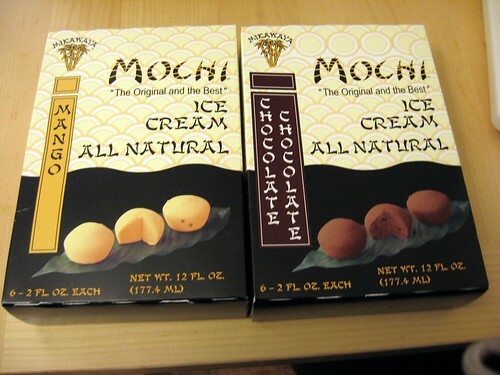 So what is Mochi ice cream, exactly? 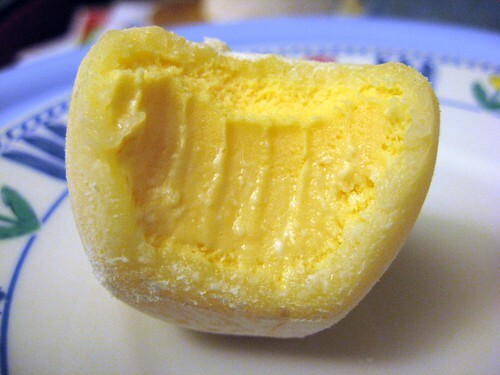 It’s ice cream wrapped in a ball of soft, slightly sweet, and fluffy pastry. 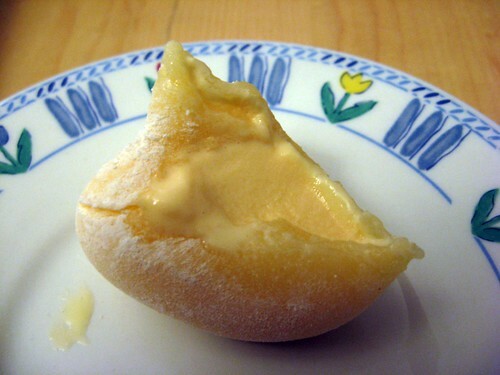 A serving of mochi ice cream is two balls, but I typically just take one. One perfectly portion-controlled ball’s great to satiate my sweet tooth… No wonder my sister’s family loves this stuff! 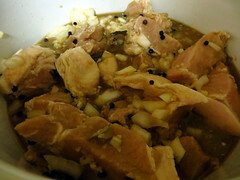 Posted on January 17, 2010, in desserts, Japanese, Uncategorized and tagged mochi ice cream. Bookmark the permalink. Leave a comment.